My screenplay, “Beebe and Barton” was the 2015 winner of the Sloan Student Grand Jury Prize. The Sloan Foundation holds an annual competition for six film schools- AFI, Carnegie Mellon, Columbia, NYU, UCLA and USC- to reward original screenplays featuring science and scientists. My script was one of four winners in the Carnegie Mellon competition, and it went on to take first place nationally. The award includes a 30,000 cash prize, year round mentorship from the Tribeca Film Institute, networking opportunities and industry exposure with the goal of guiding the film towards production. 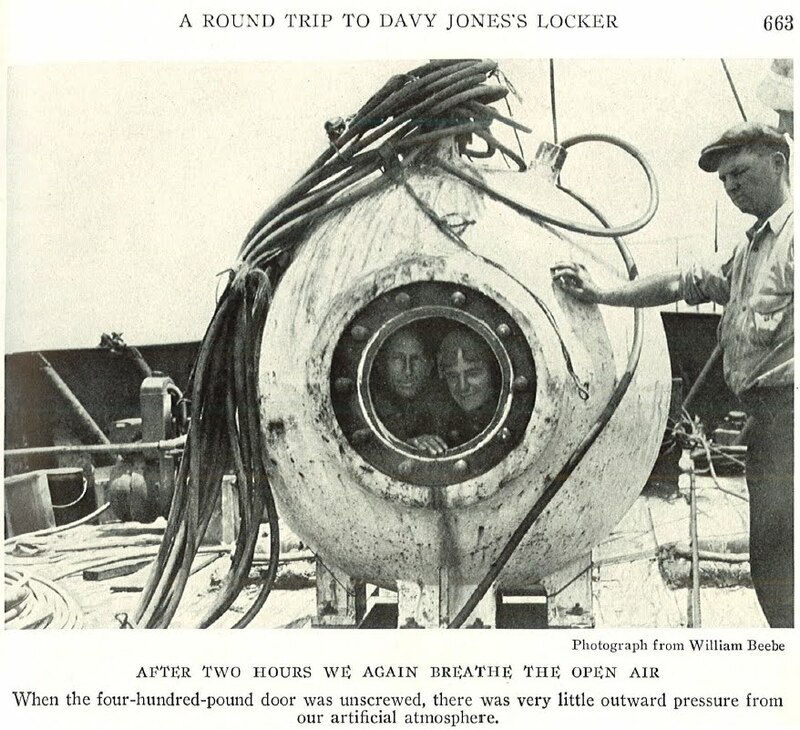 My screenplay was loosely based on the true story of William Beebe and Otis Barton, who invented the first deep-sea submarine in 1930. 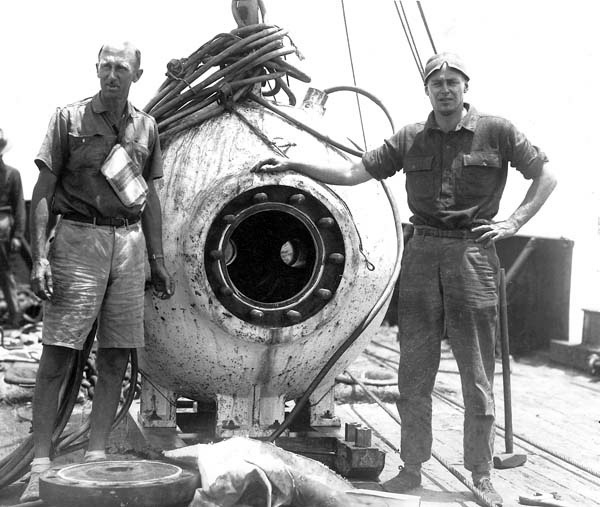 Their craft, the Bathysphere, was a simple but ingenious metal sphere that was lowered from a barge on a long cable. At the time, no one in recorded history had been down much further than 500 feet; Beebe and Barton went down nearly half a mile. As a featured filmmaker at the 2014 Sloan Film Summit, I was invited to write an article for the Huffington Post about science and technology. I wrote about the real life Otis Barton and William Beebe, and how they inspired Jacques Cousteau and the many oceanographers who came after them. I was supported in this project by the invaluable advice of marine biologist Dr. Pedro Medina Rosas, and by CMU’s amazing screenwriting professor, Melissa Martin.